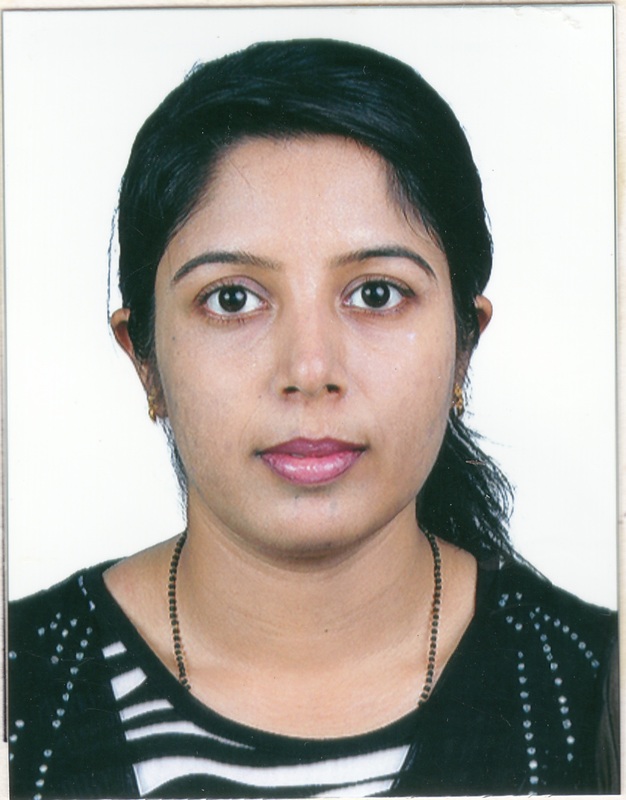 Dr. POOJA LATTI has splendid experience in the field of dentistry and educational segment. She has got teaching experience of 6 years which has been a back born to push our students it to a big success in profession and person. 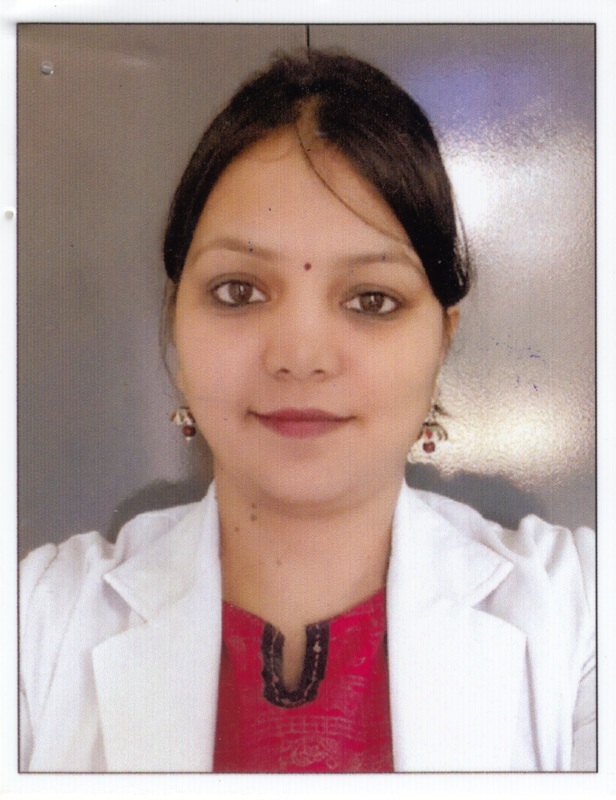 Her passion to be a dentist, has found a great match in the Annoor Dental College and Hospital. 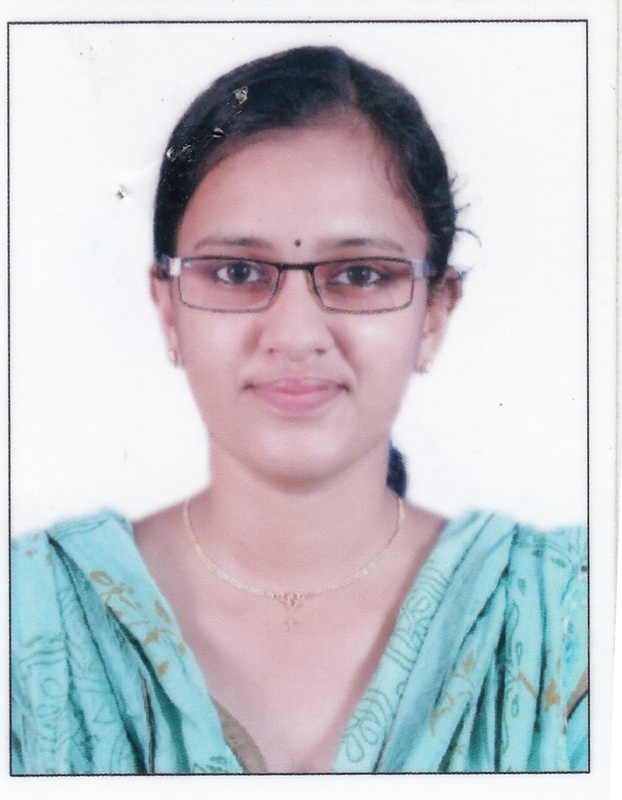 Dr. THARA BHAVANI M. S.